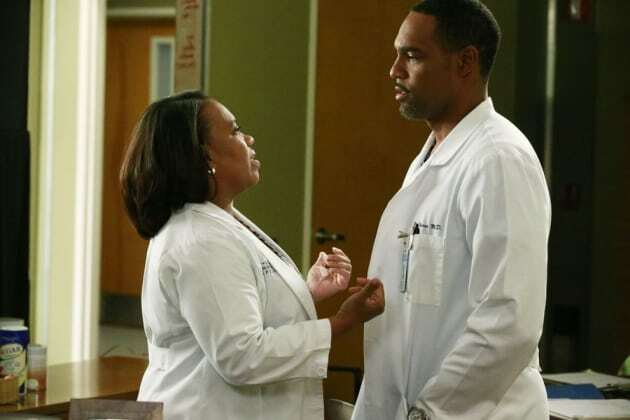 Everyone is thrown for a loop when the resident and attending pairings are swapped on Grey'd Anatomy. "Odd Man Out" is the 14th episode of the show's 12th season. 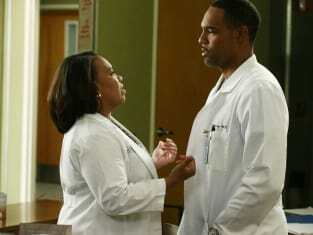 Grey's Anatomy Season 12 Episode 14: "Odd Man Out"
Callie: Oh. Oh, that's it. Your ringer needs to be turned on. You've been on vibrate for too long. Once a month, a rescue group brings in a bunch of puppies for the kids. It's good for morale and healing and crap.